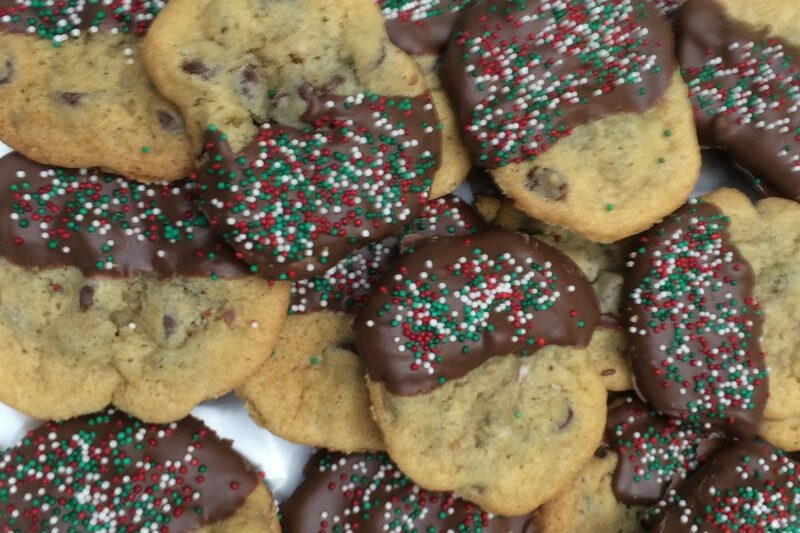 We’re accepting pre-orders for cookies! If you can’t make it to the Cookie Walk, or simply want to save time by having us pack your cookies in advance so they’re ready and waiting for you, place a pre-order! Or, even better, enjoy the convenience of a cookie delivery made right to your door – SWEET. * Giving cookies as a gift? Ask us about complimentary gift boxing and ribbon!